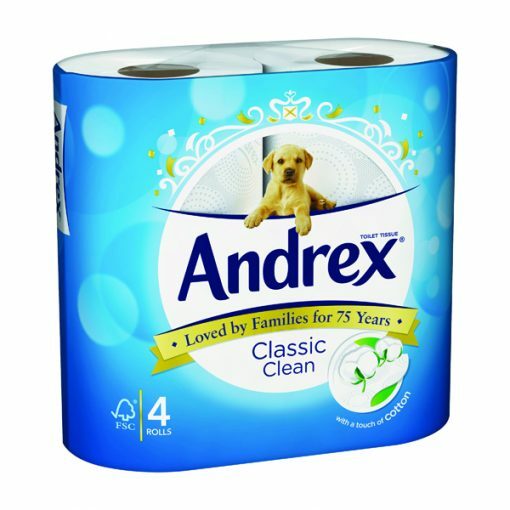 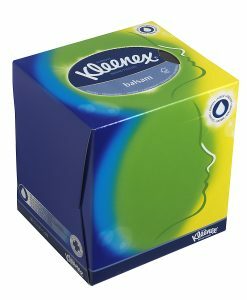 Andrex Classic White is designed with a touch of cotton. 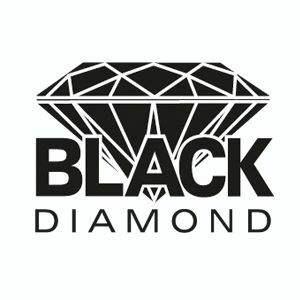 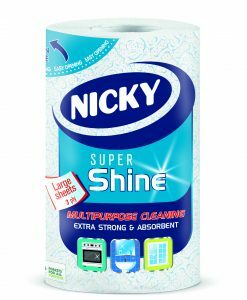 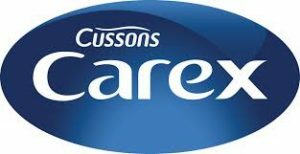 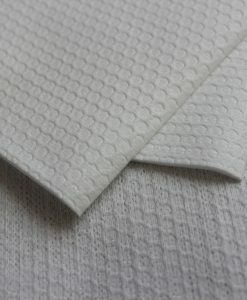 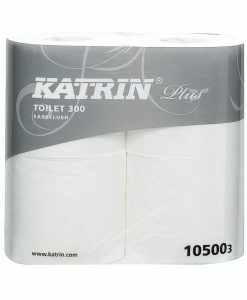 It has the perfect balance of softness and strength to leave you and your family feeling clean and confident. 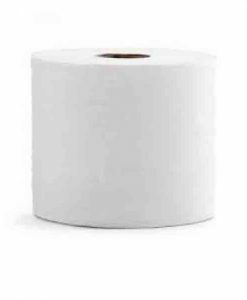 This toilet roll is environmentally friendly, made with paper that is sustainably sourced. 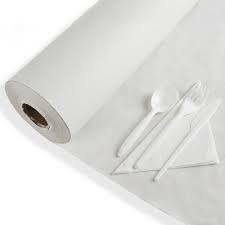 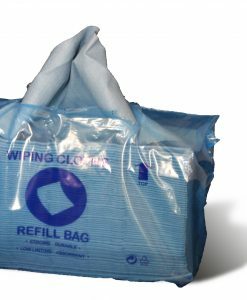 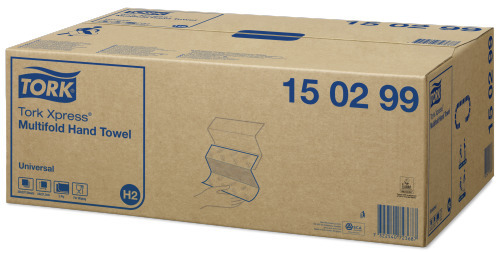 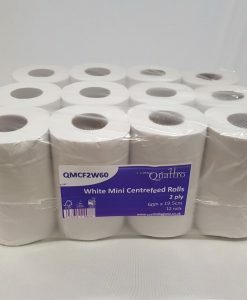 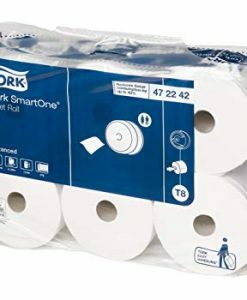 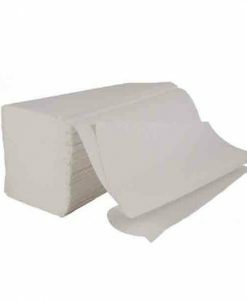 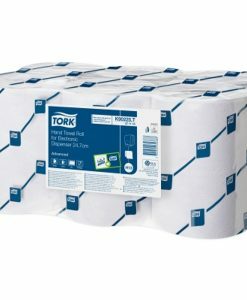 This bulk pack contains a total of 24 rolls, with 200 sheets per roll.